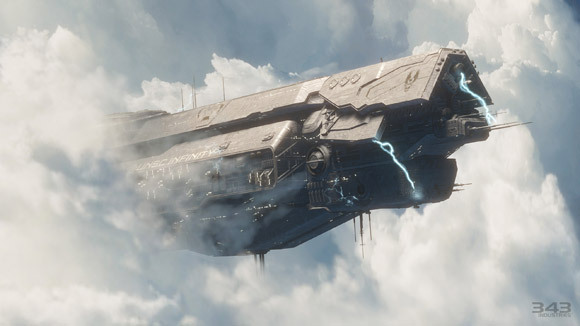 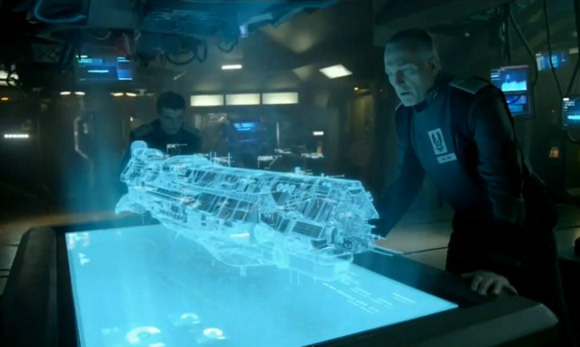 See the amazing trailer for Halo 4 first shown at E3 in LA this week. 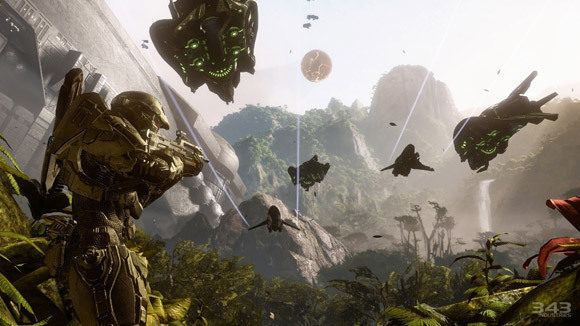 The latest entry in the Halo Series from Microsoft and 343 Industries was given a boost with a stunning live action trailer. 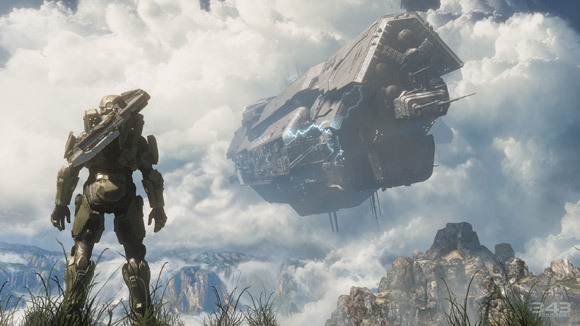 We were also treated to a preview of actual Halo 4 gameplay. 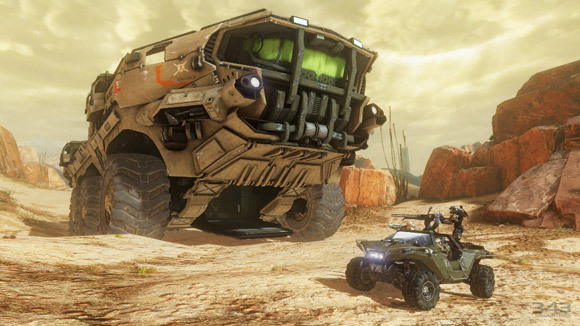 We love the Halo series and we can’t wait for this next installment.